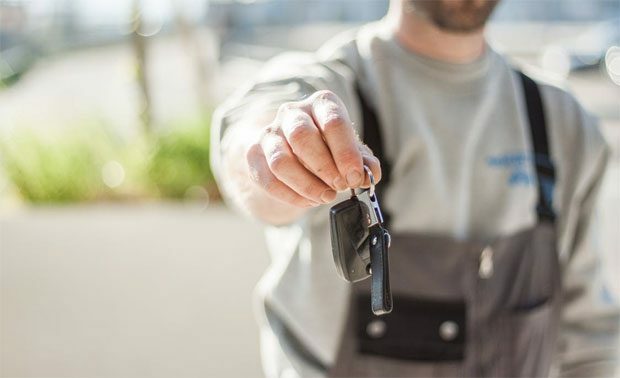 Once your car is more than three years old, it has to pass an MOT test each year to prove that it’s safe and roadworthy. It’s best to try to identify any possible problems and to resolve them before you take your car for the test to save money and time at the test centre. An MOT looks at many parts of your car and by working through the checklist in advance, you might be able to spot any potential problems and fix them ahead of your test and increase your chances of your car passing the MOT the first time around. 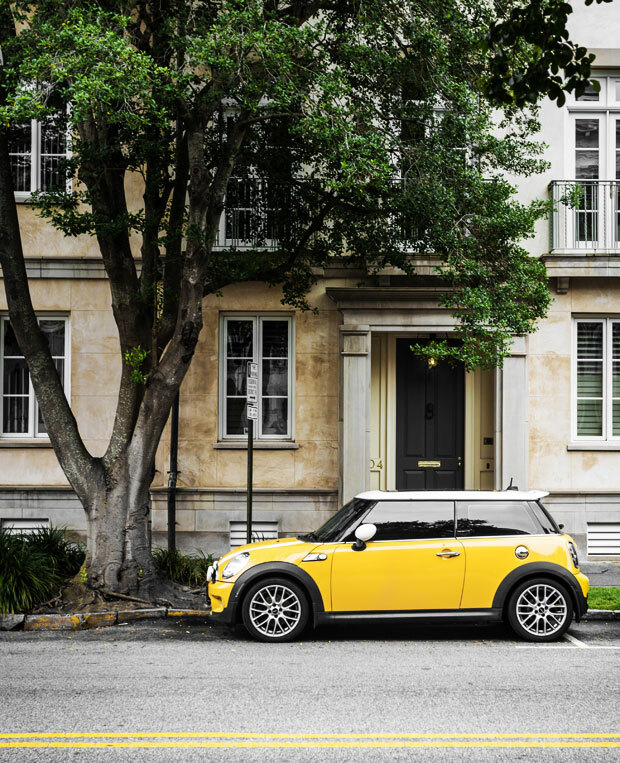 The Vehicle Identification Number is a unique serial number that’s visibly stamped inside of the car and the MOT test includes checking this and also your registration plate to ensure that it meets the current regulations of spacing and that it’s in good enough condition. An important part of the test and the safety of your car is that the fuel system works well and that there are no leaks there nor on the exhaust. The vehicle’s emissions also need to fall within the current safely guidelines. For a windscreen to pass the MOT it needs to be free from any severe damage like large cracks of chips, especially where the damage might interfere with the driver’s view which could be dangerous. The windscreen wipers and washers need to work efficiently to provide the driver with a clear view as well. The condition of your tyres is an important safety aspect and during the MOT, they will be checked to make sure they’re in a good condition and safe to use. Things that the mechanic will look out for include tread depth and how worn the tyres are generally. If you are looking for new tyres in London, then book your tyres online from Iverson’s website or visit Iverson Tyres London Branch. Naturally, your brakes need to be in good condition and working normally and safely to pass the MOT. The mechanic will also check that your steering and suspension are both functioning properly. The horn needs to work too! All the doors need to open and close correctly and stay securely closed and the mirrors’ working condition will also be checked. The car lights will be thoroughly checked to see that their colour, safety, aim and condition are correct. The MOT also includes a check of the car’s front seats to ensure that they’re safe and all the seat belts will also be checked to make sure they’re working well and safely. By working through this list in advance and fixing any problems you come across, and keeping your car in a good condition generally, you should be able to pass your MOT on the first try and keep the costs down. If your car fails the test, it’s usually free to have the test redone within a certain time period but this can vary between test centres and it depends on your schedule too if you can have the repairs done within that time frame. 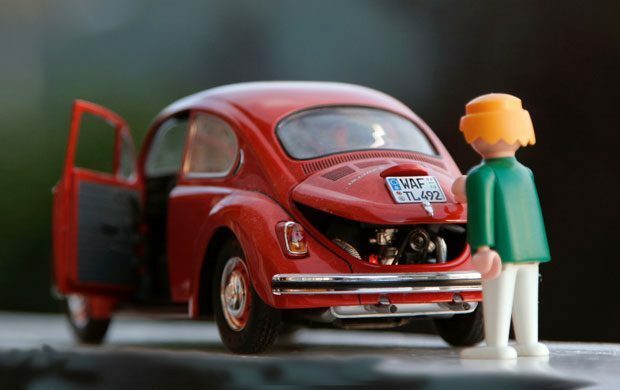 It’s always best to be prepared and fix any issues before taking your car for its MOT.